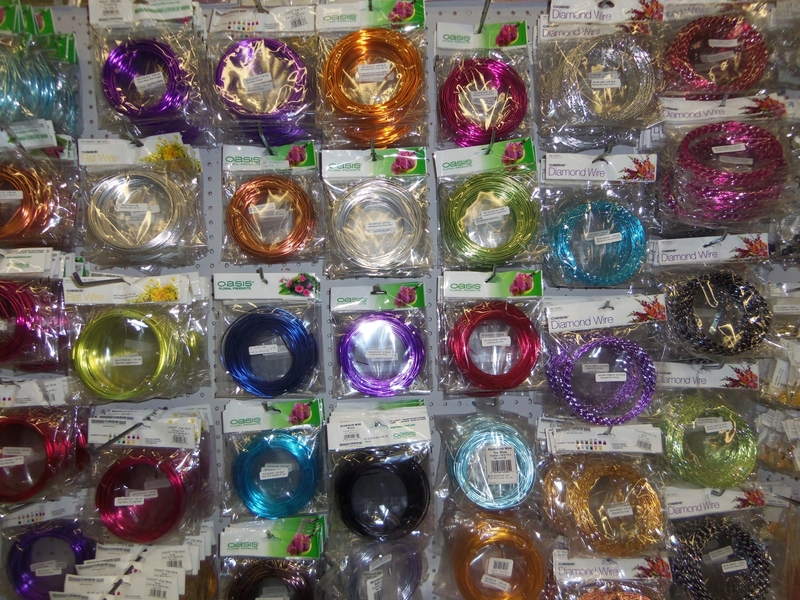 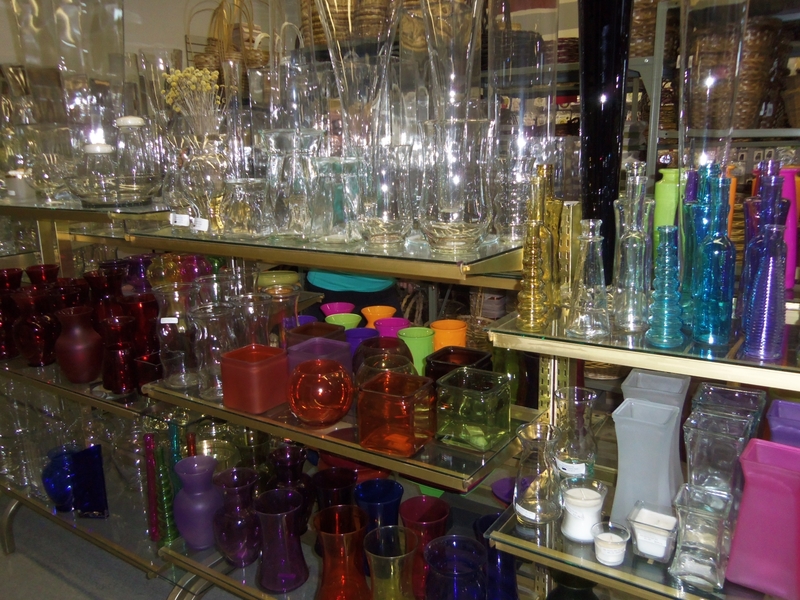 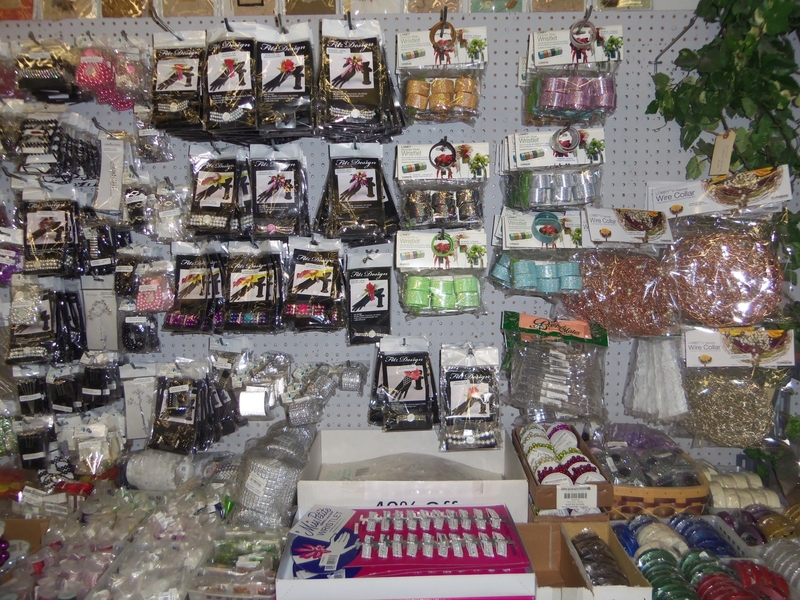 Amazing Enterprises Ltd offer a wide variety of unique glassware, baskets, ribbons, ceramics and other floral equipment. 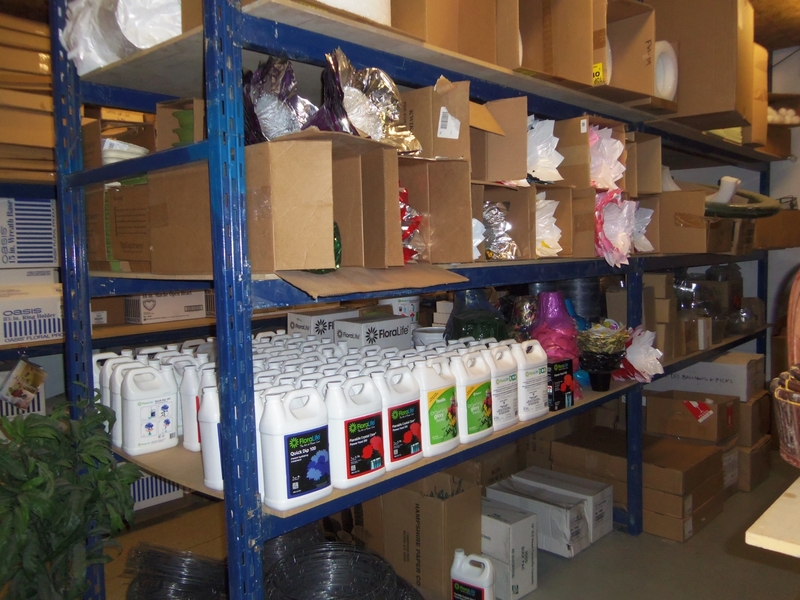 With years of experience in this industry under our belt, our Calgary based warehouse offers both expertise and excellent quality service. 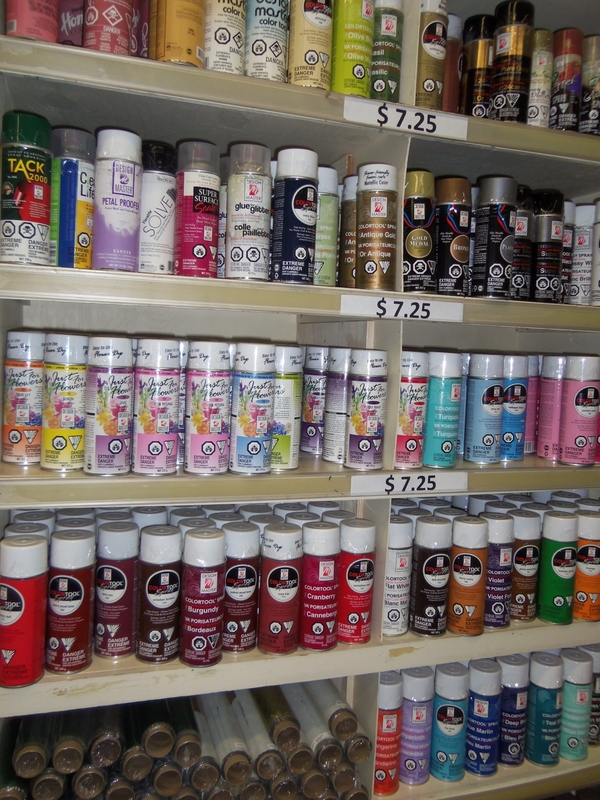 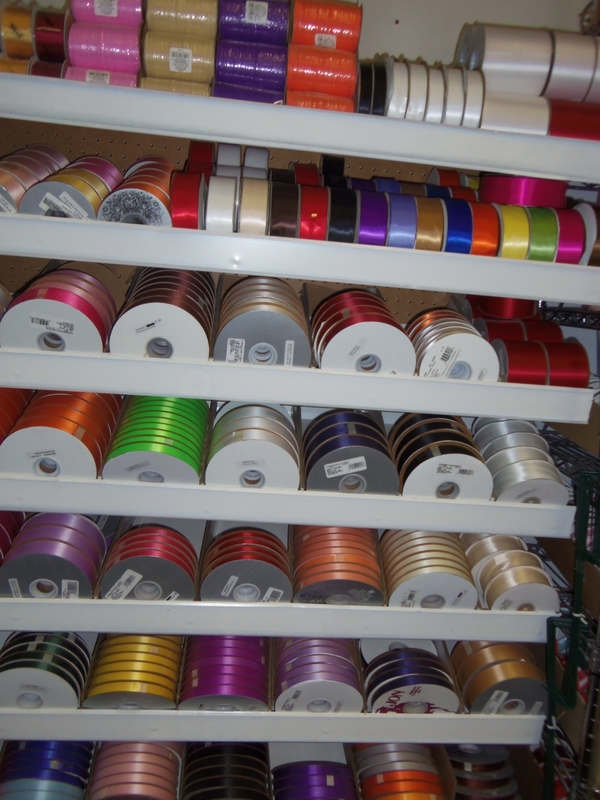 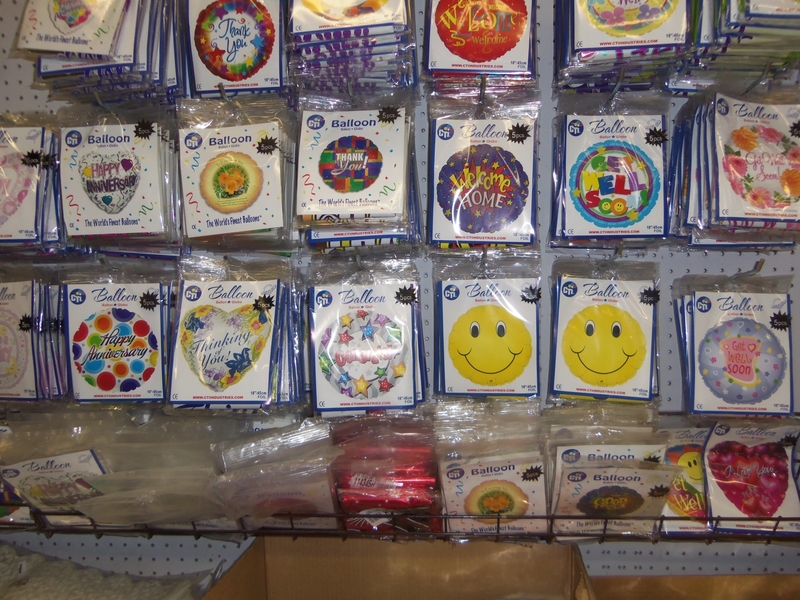 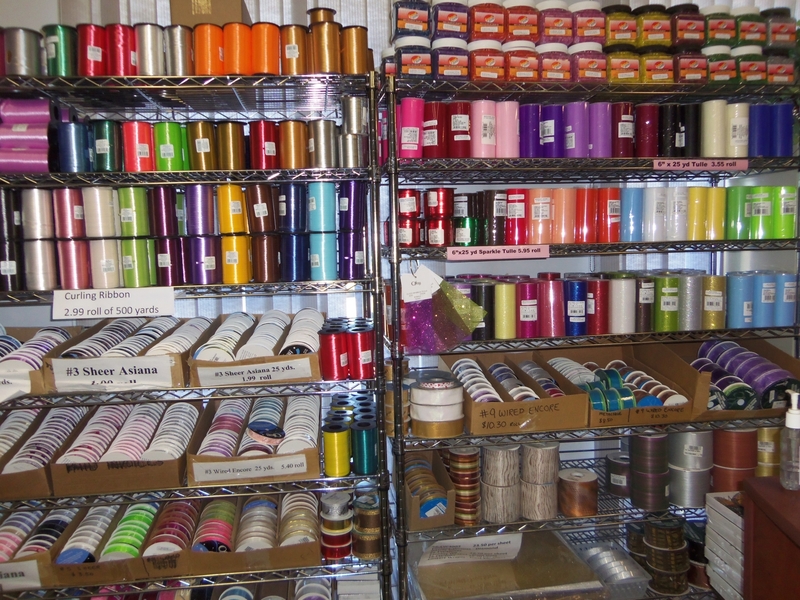 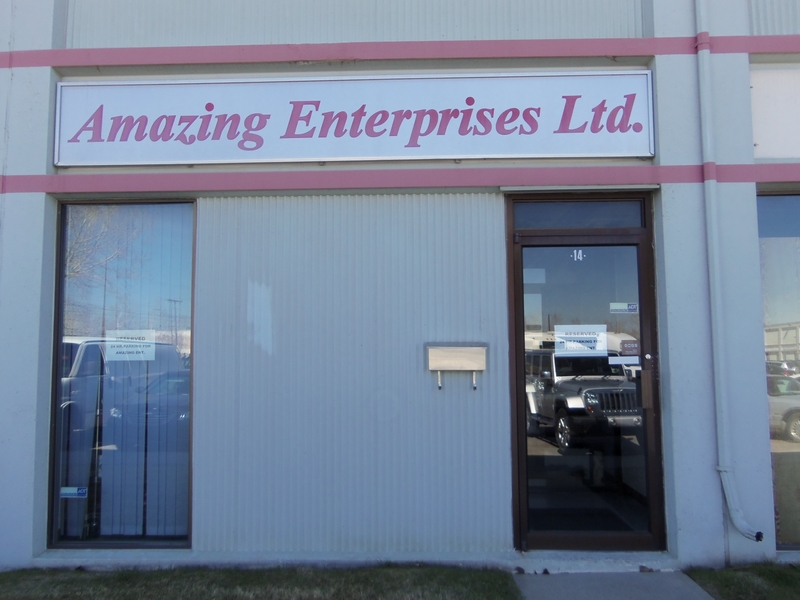 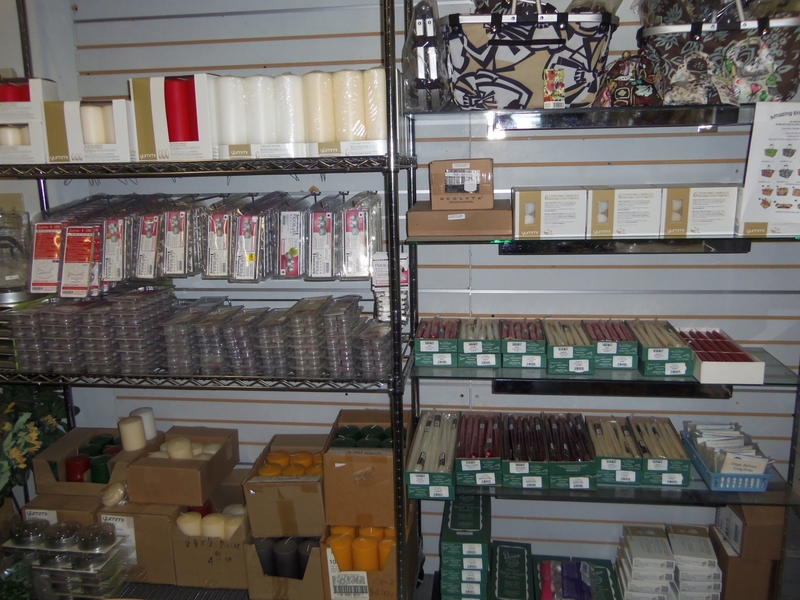 With hundreds of floral products and supplies and an ever-changing inventory, Amazing Enterprises Ltd provides the supplies needed for businesses big or small alike.